Machete Maidens Unleashed tells the story of the Philippine Exploitation boom that happened in the late 60's and lasted until the late 70's. Films like The Big Doll House, Black Mama White Mama, and Up From the Depths were all made during this time. This doc looks at the time when stuntmen didn't use padding, little people were secret agents, and woman spent more time naked than clothed. 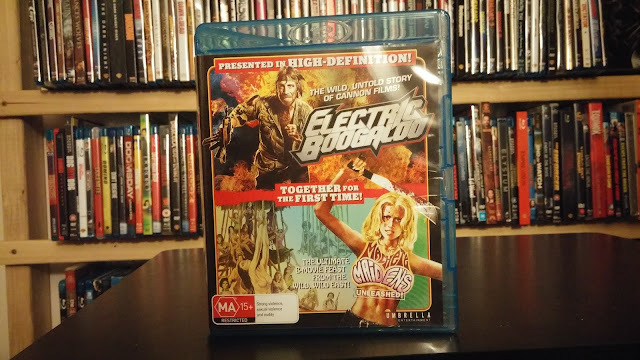 NOTE: A bit before going forward: Machete Maidens shares the same disc as Electric Boogaloo: The Wild, Untold Story of Cannon Films in this double feature. Because both films have such a long list of features, I have decided to review them separately. 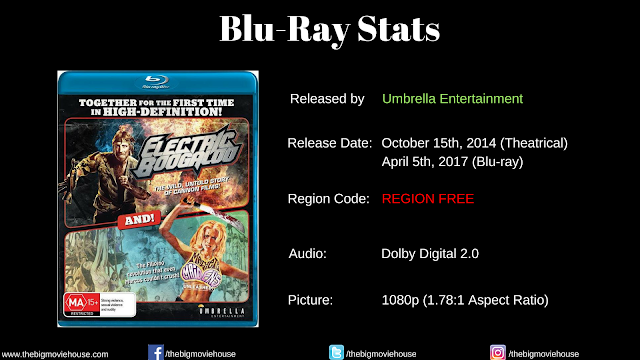 The review for Electric Boogaloo will be in a day or two. Featuring Director Mark Hartley, Sound Recordist Jock Healy, Assistant Cameraman Angelo Sartore and Production Manager Melissa Hines, this track dives into just about everything about this production, from its start as a doc about Weng Weng, a tiny Filipino who was the star of a number of spy films in the late 70's and early 80's, to the troubles of hunting down the owners of the various films talked about in the film to obtain permission to use clips. This doc is just a joy to listen to. Here is a collection of interview segments that didn't make the final cut for various reasons, with most of the time the reasoning being: time. We get more time with almost everyone who was interviewed for the film, as well as segments that were completely deleted from the film. Mark Hartley and some others involved with the film are interviewed on the red carpet before the premiere of the film. The now defunct Fearnet sits down with Mark Hartley for an interview. Roger & Julie Corman, Mark Hartley, and Tim League take on the audience for a Q&A that covers much of the same ground as most of the interviews found on this disc. We hear very briefly from the Cormans, followed by League. If you have made it this far into the special features, then you have heard the answers to the questions asked here. 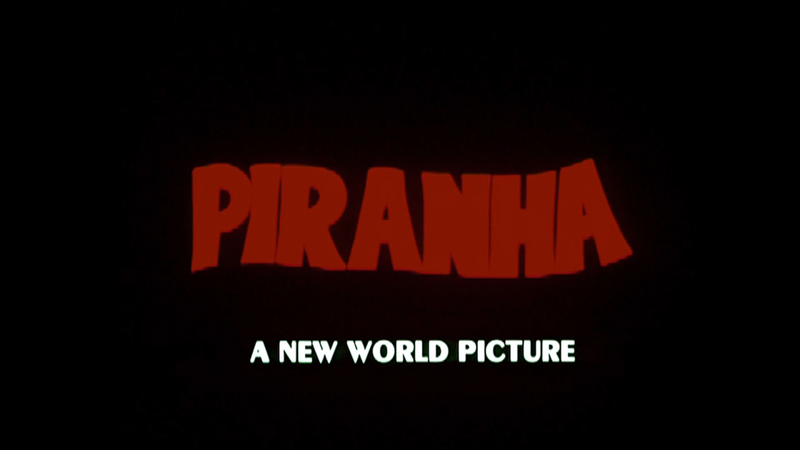 Brought to us courtesy of Joe Dante, the footage here is silent, but we get to see how the monster was shot underwater. This footage can be interesting, but someone decided to overlay the footage with the sound of a film projector. 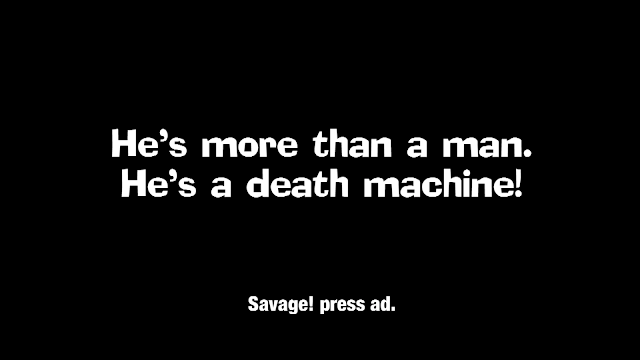 This sound runs the entire length of the footage. This is a promo for the film in which viewers are instructed on how to take The Oath of the Green Blood. This is the only other thing on this disc, besides the trailer, that is in HD. 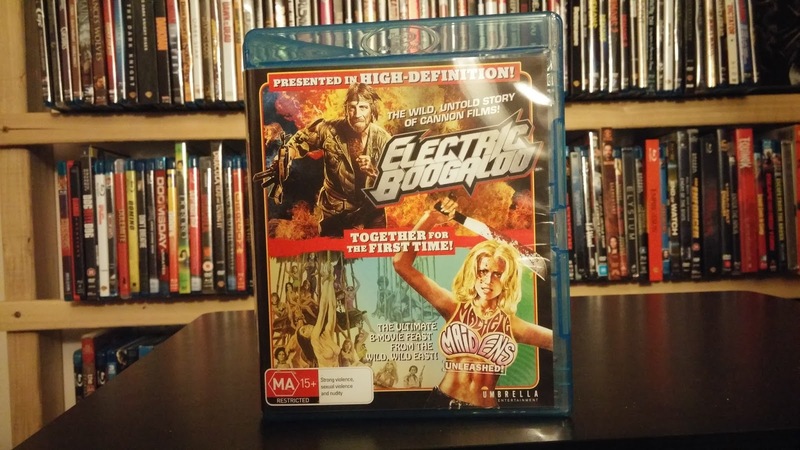 Machete Maidens arrives on blu-ray accompanied by Mark Hartley's more recent documentary, Electric Boogaloo: The Wild Untold Story of Cannon Films, so this section will be the same in each review. With two full films and a host of special features on the disc, you would think that the films would suffer due to compression artifacts or other such problems, but I can assure you that Machete Maidens looks great. 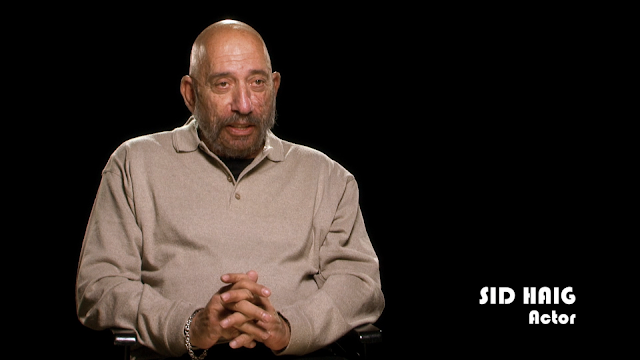 The film is comprised of interview footage, both archival and new, and footage from the various films talked about in the doc. 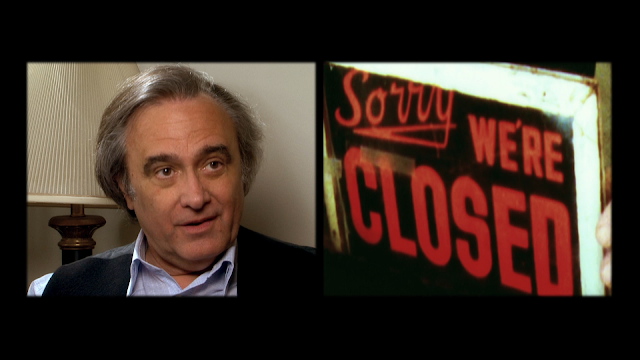 The interview footage is perfect, but the film footage not so much. You can tell that film footage was used in the state it was in and that results in scratches and every other problem you can have with unremastered footage, but that doesn't matter. 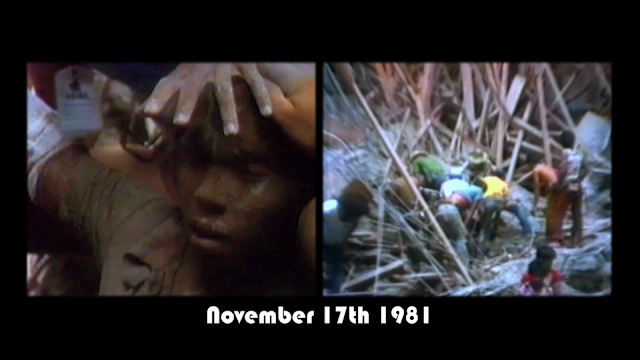 The film works with the footage and makes it look as good as the filmmakers can. Machete Maidens is given a Dolby 2.0 track. 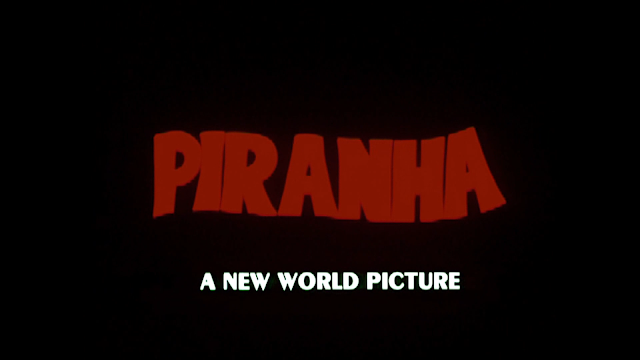 While lossless would have been better, the film is comprised of mostly interview footage, which means that the surrounds wouldn't be used anyways. That being said, I wish that they had gone with a lossless track, but the film does fine without it. I first caught Machete Maidens on Netflix. The poster caught my eye, but I didn't watch it right away, fearing that it was a crappy low budget horror film that Netflix bought to boost their portfolio. When I did get around to it again, I actually read the plot synopsis and found out it was a film documentary. Since I am a sucker for those, I sat down to watch it and found that I really enjoyed the film. 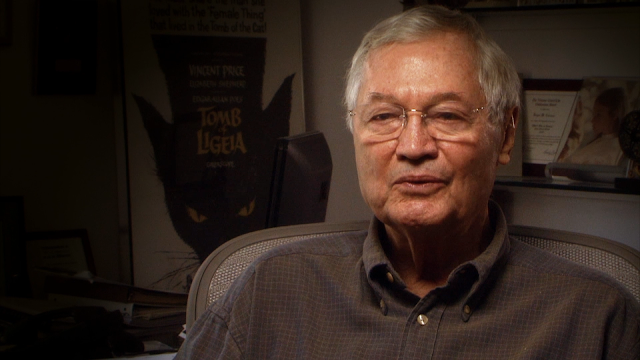 Through my studies of film, I have always been interested in the Corman-produced "women in cages" films. 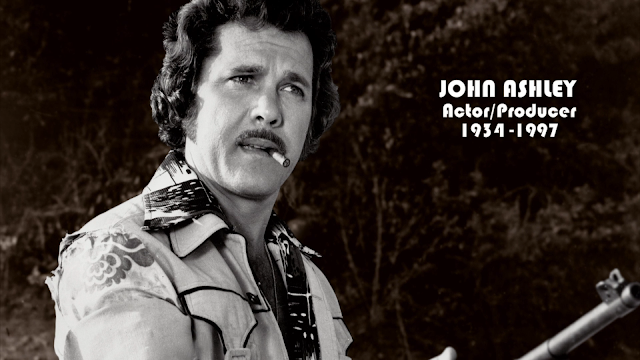 They first hit radar because of my love for Pam Grier. 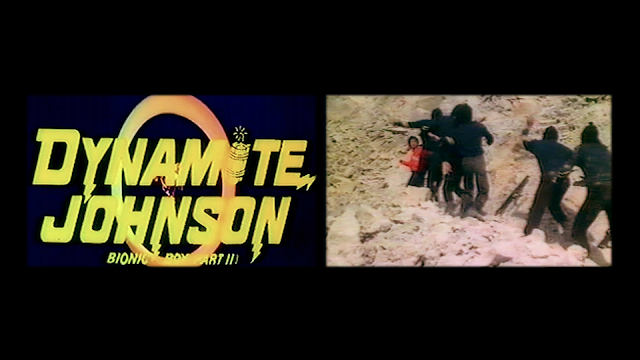 Seeking these out, I found out that there was a whole subgenre of films that were made in the Philippines in the 70's. 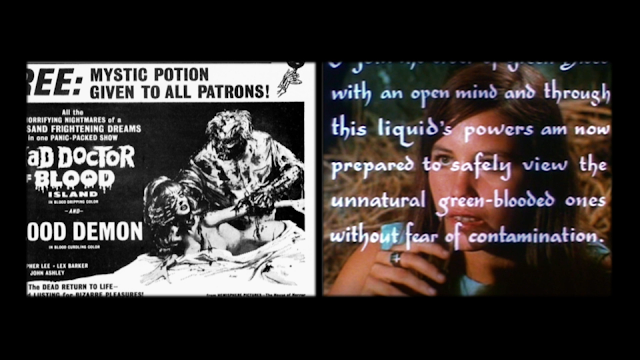 After watching and enjoying the unofficial "Women in Cages" trilogy, I sought out other films. Some were easy to find, while others, like The Twilight People, were impossible to find. 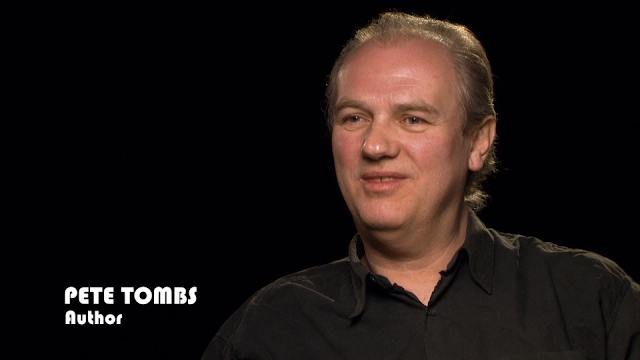 This documentary does a good job at wetting my appetite for those films that have stayed on my "unfound" list. I learned a lot from this doc. I had no idea that some Blaxploitation films were shot over there or that there was a Filipino tiny person who starred in a series of James Bond spoofs. 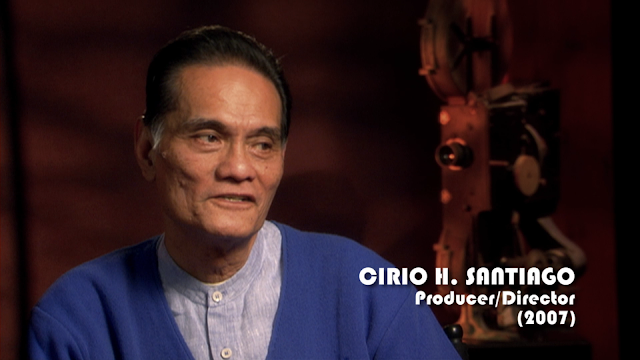 The film presents all of this information in a flurry of interview footage, footage from the actual film, and animated graphics to punch up the film. Without the punch-ups, the film would have still been great, but these punch-ups keep the energy high and helps the film avoid being a "talking head" doc. 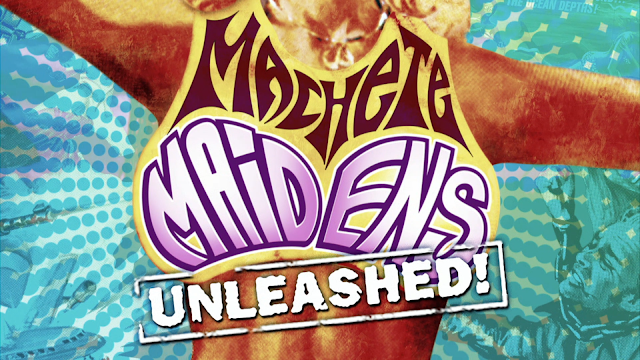 Machete Maidens is an incredibly well made film that gives us the films and doesn't bother with politics too much. Director Mark Hartley shows the films, and the subgenre, a lot of respect. A lesser filmmaker would have gone for the cheap laughs that these films sometimes have. I learned a lot from this doc and hope that Hartley continues making them. 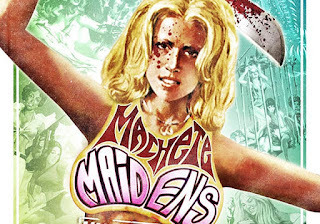 Machete Maidens is a great doc that gives us film fans a whole new list of films to look out for. The film never stoops to making fun of the films or the people that made them and shines a light on some of the more talented people who worked on the films. The blu-ray is great. The A/V is nicely done and the special features are plentiful and entertaining. The only problem that I have is that all of the special features, save for the film's trailer, are in standard definition when most of the footage would have been in HD. 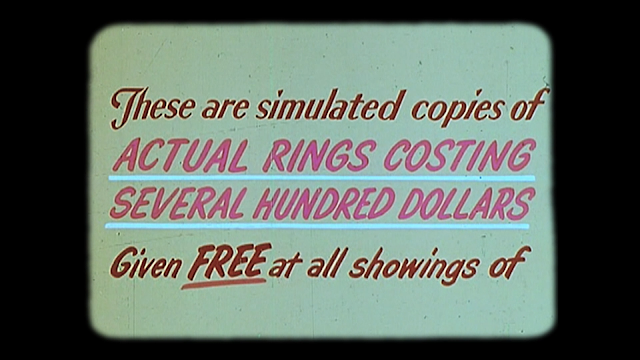 That is really the only downside to this blu-ray and it is a minor one. This is a wonderful film that fans of film need to watch.